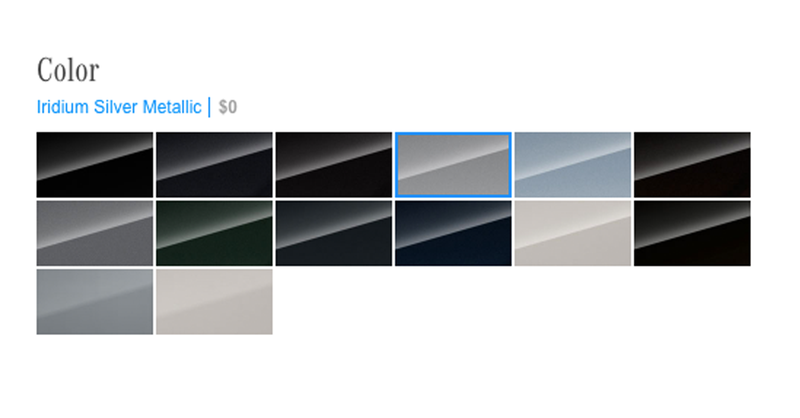 This is what Mercedes-Benz calls “color” for the 2017 S-Class. Only five almost-indistinguishable blacks to pick from? This palette looks like the rainbows you see in the People’s Republic of Imgonnafuckingkillmyselfistan.